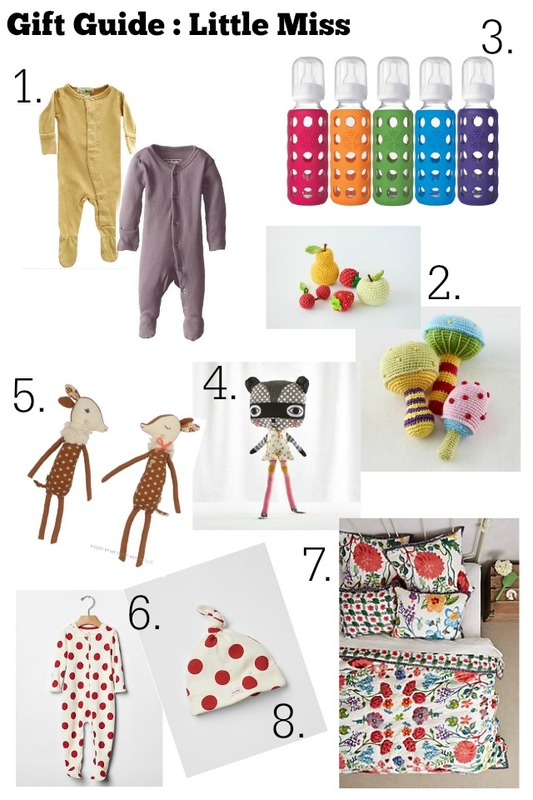 Just a few sweet things that my littles don't even know they have on their Christmas wish lists this year! Some are already on the way + others maybe Santa will bring! 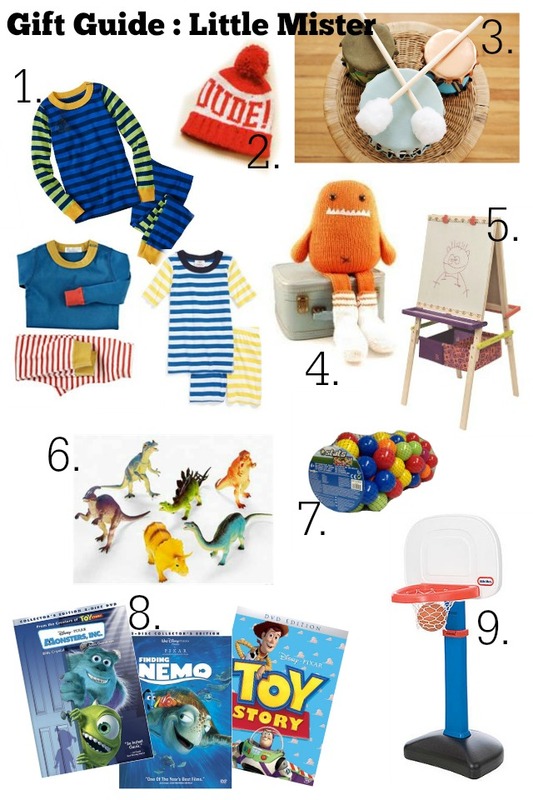 They already have all that they need so it was fun to shop for a few little things that i just love + want for them. 6. dinosaurs so i can listen to him "rawr"ing all day.